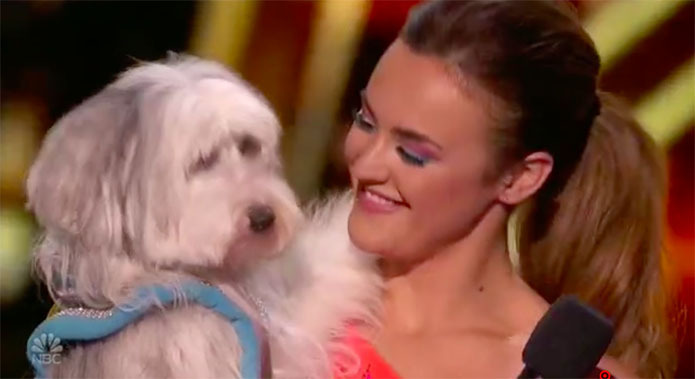 Ashleigh and her dog Sully wows the judges on America’s Got Talent The Champions on Monday, January 14, 2019. “This from start to end gives me a big smile,” said Mel B. “That was a lot of fun,” said Heidi. “I’m absolutely thrilled that you are back,” said Simon. What can you say about Ashleigh and Sully’s performance? Share your thoughts below.